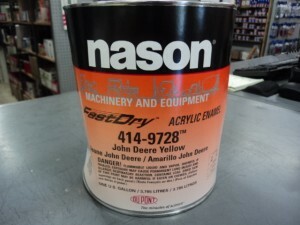 The Hus Ski Yellow is a tough color to match. 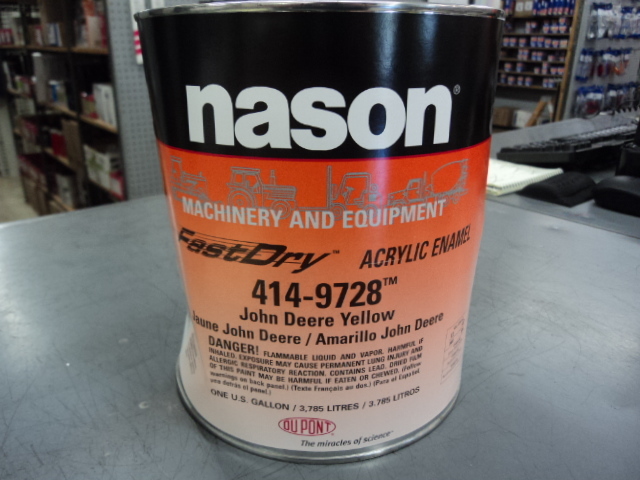 The paint I have used in the past is a Dupont product called Nason. the hood on the firewall.